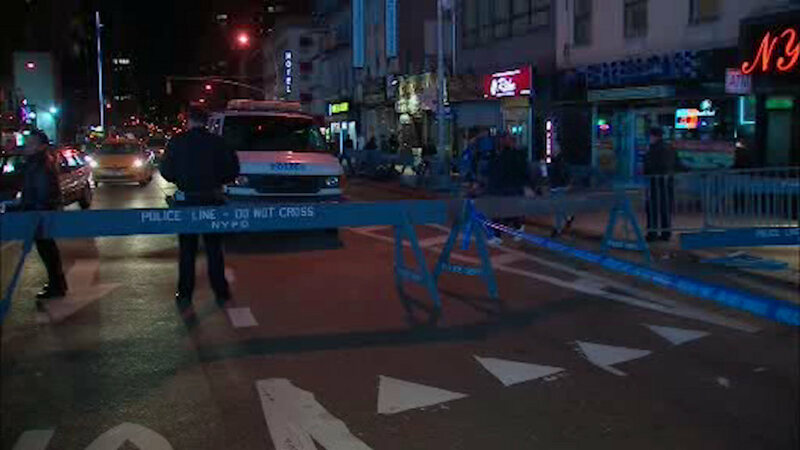 MIDTOWN (WABC) -- A delivery man was stabbed and slashed in Midtown Friday night. It happened near 31st Street and 8th Avenue around 8:20 p.m. The victim suffered non life-threatening injuries and was taken to Bellevue Hospital. The circumstances surrounding the incident are not yet known.